On of the key selling points of the Star Wars saga was the wide variety of characters it managed to pack in. The films showed characters from many walks of life, including farmboys, princesses, scoundrels, bounty hunters and warrior monks. However, we are rarely given a glimpse of how everyday people are affected by galactic politics. 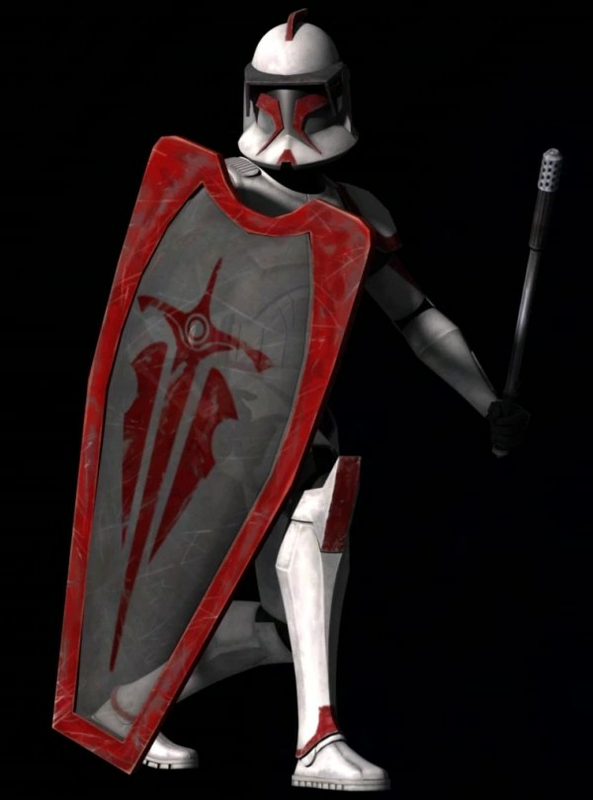 Despite the inclusion of two galaxy-wide conflicts (The Clone Wars and the Galactic Civil War), the series consistently fails to show us how the common people are affected by the struggles. This is most apparent in the prequel trilogy, during which the Clone Wars seem to have no effect whatsoever on the capital of Coruscant. Indeed, despite the ridiculous focus on Galactic politics, and numerous speeches about the sanctity of democracy, not once do we hear anything about the views of the people. And given the tumultuous period that these films show us, one would assume that there would be some amount of protest and civil disobedience. Rather than having the disillusionment with the Republic being portrayed by a handful of dull politicians, surely it would have been more engaging to see a riot outside the Senate building. Similarly, very little is shown of the Empire’s ruthless control of the masses. Sure, we had Luke’s guardians murdered on their doorstep, and saw a few people rushing to escape the Imperial takeover of Cloud City. But these are special cases, not the humdrum lives of ordinary beings. The second trailer for The Force Awakens, on the other hand, shows multiple scenes that show us how the Average Joe is affected by these grand political forces. First off, we have the panning wide shot of Jakku. We see the debris from a space battle, gathering dust. This simple detail in the background reminds us that the “Star Wars” are very much connected to the worlds below. The battles being fought in space impact the society of the world below, and the crashed Star Destroyer serves as a symbol of that relationship. Later on in the trailer we see a shot of Kylo Ren, standing alongside a number of Stormtroopers amongst some sort of burning rubble. Behind them we see what appears to be plain-clothes civilians. This seems to indicate that Ren will take a number of civilians hostage, perhaps for questioning (the shot of him swinging his saber may be him executing their leader). Regardless of these civilians’ role in the film, just seeing how they react to the First Order will give us an insight into the minds of those people the dark forces seek to control. Next we have the shot of the Stormtroopers apparently at some sort of rally. Though we saw a great deal of the head-banging bucket-heads in the original trilogy, we were never given any clue as to how they felt about their magnificent Empire. What drove them to serve a murderous killing machine? Was it fear? Or a devotion to some sort of lofty ideals? 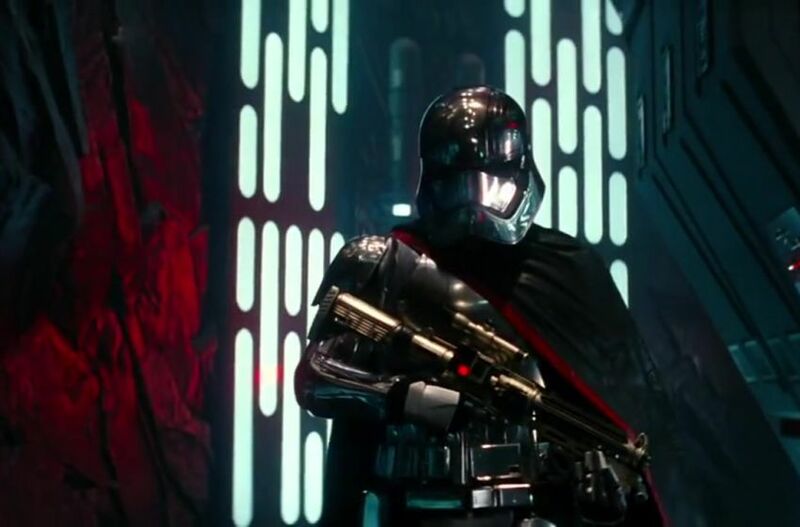 This scene appears to show us why people are willing to serve the First Order. Presumably the figure at the centre of the platform is giving some sort of rousing propaganda-laden speech. This gives the new Stormtroopers a greater sense of humanity. They have their own thoughts and identity, like most intelligent human beings. Presumably, they have joined the Order out of some sort of duty or dedication to the cause. On the flip side of this, we later see a shot of Finn taking his Stormtrooper helmet off, which many have speculated means that he will desert the First Order, after becoming disillusioned with the faction. This further reinforces the fact that the Stormtroopers are not merely bumbling idiots, but are rational human beings that have been swayed by the Order. Merely by including a character that is a Stormtrooper (assuming that is indeed the case), we begin to see them as complex individuals with their own set of morals, who may simply happen to have landed on the wrong side of the conflict. Overall the new trailer shows us an angle of the Galactic struggle we have yet to see. This ground-level view looks to add more depth and humanity to the universe, which will ultimately make Star Wars more believable and well-rounded.